With Brian Wilson and Gary Numan being announced as part of the Summer of Love 50th anniversary celebrations, Getintothis’ Adam Lowerson has the scoop. The Beach Boys legend Brian Wilson and synth pop pioneer Gary Numan are both set to play shows at the Liverpool Exhibition Centre as a part of the city’s celebrations of the Summer of Love 50th Anniversary. The two shows come as a part of a wide range of events celebrating 50 years since the Summer of Love, with Numan headlining on July 27 and Brian Wilson on July 28. 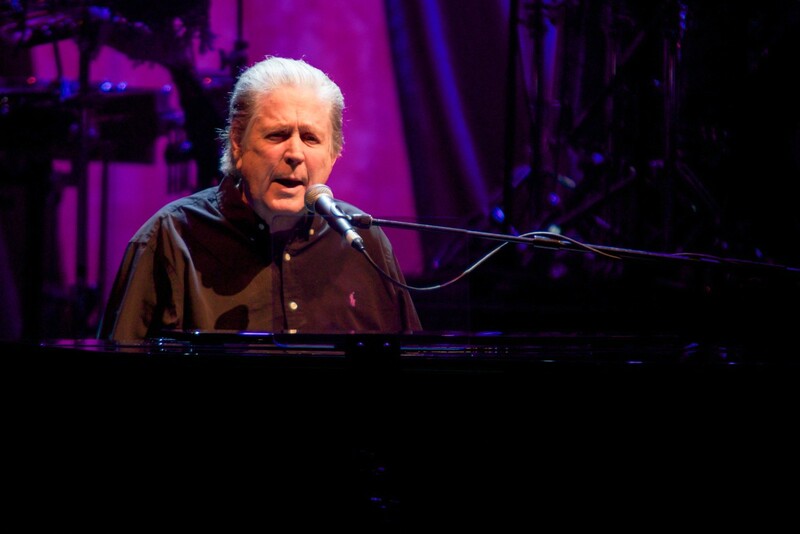 Brian Wilson‘s night will see him perform the classic Beach Boys record Pet Sounds in full for the last time in the UK, having been touring the album for the last 18 months, including a show at Liverpool’s Philharmonic Hall last year. Support on the night comes from Al Jardine and the Flames and Blondie Chaplin. 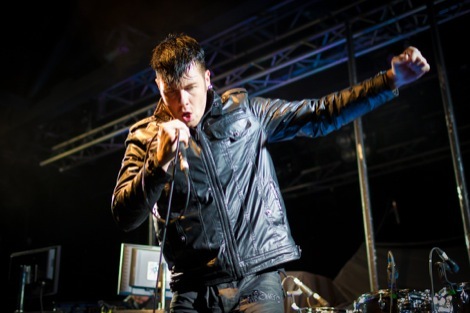 Numan, who has just signed a new record deal with BMG and has a new album in the works, will be performing tracks from his iconic 40 year career. Support comes from former Ultravox frontman John Foxx and the Maths. Tickets go on sale for both events March 3.